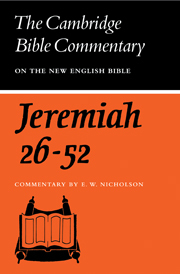 Originally published in 1923, this book was intended to aid the general reader in gaining a clearer understanding of the story of Jeremiah. 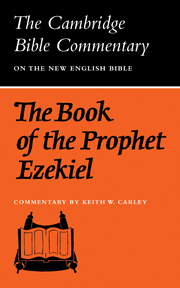 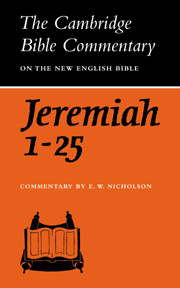 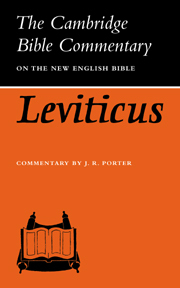 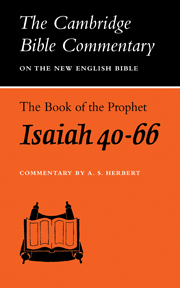 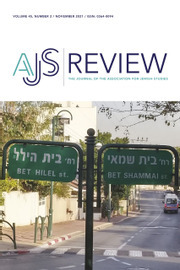 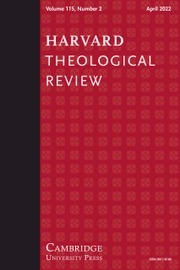 Making 'no pretence to detailed criticism or wide research', the text provides an accessible introduction to Jeremiah to be read alongside the Bible. 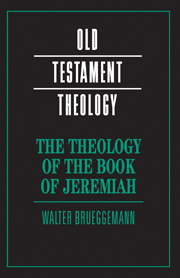 This book will be of value to anyone with an interest in biblical studies and Jeremiah. 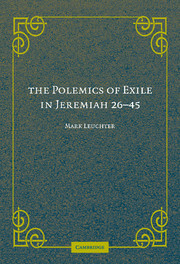 The various oracles of the book of Jeremiah.